What Do I Do With all My "Stuff" When Staging My House? What Do I Do With all My “Stuff” When Staging My House? This is the million dollar question; what do I do with all my stuff when staging my house to sell? There are several routes you can take. 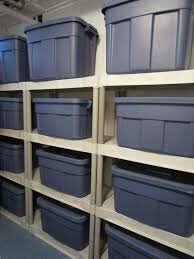 If you have a basement, you can get some tubs and store everything in those. On the plus side, when you’re ready to move all you have to do is put those in the moving truck. Having moved a few times, the investment in these storage bins are well worth the money. They can easily be re-purposed later down the road. You might use them to store out of season clothing, holiday decorations or other seasonal items. No problem. 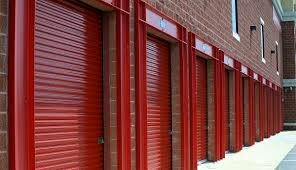 Self Storage places are great, and they are the perfect solution for your temporary problem. Storing all of those extra things you need to remove to make your home look more specious is s short term commitment. Remember; you will always get more money for an uncluttered house so get rid of those things that will be distractions for your buyer. Declutter and depersonalize your home. 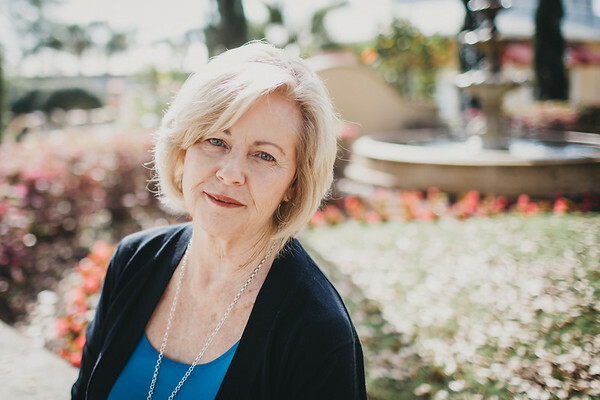 It will cost you a few dollars in the short term but it will pay big dividends when you sell. I have a short video for you today on this topic of why it’s important to get rid of as much extra “stuff” as you can.